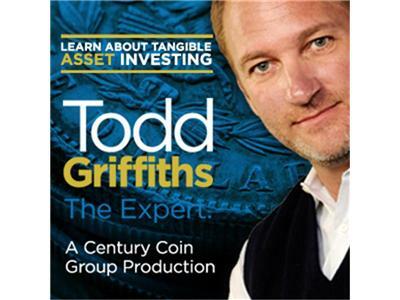 If you liked this show, you should follow Todd Griffiths. Trump Accepts Gold instead of Dollars from Tenant, Utah makes Gold Legal Tender – What does The Donald and Utah have in Common? Today we will discuss some of the fascinating turns of events around Gold and the leaders who are putting their faith in Tangible Assets. We will also discuss the 5 common mistakes people make when Buying Gold. Hear from the CT Group Experts Jeff Sherid and John Damiano. Join us - it is sure to be a lively discussion.